The QC Technician will be responsible for technical quality control (QC) of video and audio of all media to ensure that network standards and specifications are met. Candidates must have some prior work experience in a broadcast television environment. The QC Technician will be required to work in a high pressure environment, with the ability to meet tight deadlines. • Responsible for the ingest & quality control evaluation of AMCN Broadcasting & Technologies client Network’s program materials – both digitally delivered files and physical tapes. • Utilize and understand industry and departmental quality control procedures, guidelines, and department document database for proper and complete media evaluation. • Provide full and accurate metadata entries and reports of quality control assignments, giving great attention to detail and accuracy. • Maintain effective and productive communication channels with various AMCN B&T departments and colleagues, as they relate to scheduled work assignments and troubleshooting. • Understand and properly use all technical equipment related to work completion. • Report and document equipment issues and anomalies. • Some relevant work experience in a broadcast television environment. • Experience in researching, technical evaluating, and technical troubleshooting. • Outstanding communication skills, both verbal and written. • Familiarity with time code, reference, frame rates, resolution, aspect ratios, audio formats (Dolby/PCM) and surround sound audio, and digital file formats. • Knowledge of NTSC, PAL and HD video/audio broadcast standards and specifications. • General understanding of digital file codecs/wrappers and transcoding workflows. • Willingness to maintain flexible work schedule including nights, weekends, and holidays at management’s discretion. • Bachelor’s degree in relevant field major (i.e. Communications, TV Production, etc.) preferred. • Ability to interact and collaborate with all levels of management, co-workers and other departments. • Ability to quickly adapt to new technologies and workflows in a rapidly evolving environment. • Ideal candidate will be well versed in file based workflows. • Experience with the Evertz Mediator platform a plus. • Exposure to delivering digital files and elements to Electronic Sell Through platforms a plus. • Experience delivering media to VOD services a plus. 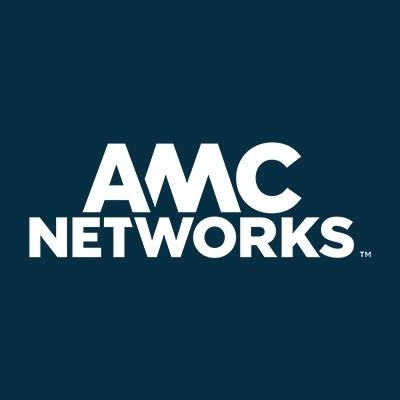 Learn more about AMC Networks Inc.